Wearable Devices That Will Be Essential Part Of Our Lifestyle ! 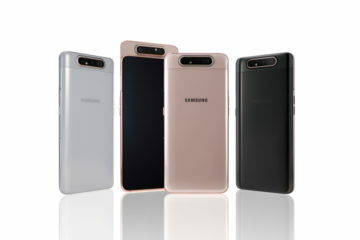 Wearable technology, which basically means electronics that could be worn on the body, are gaining popularity with the rising use of technology and need to access it easily. 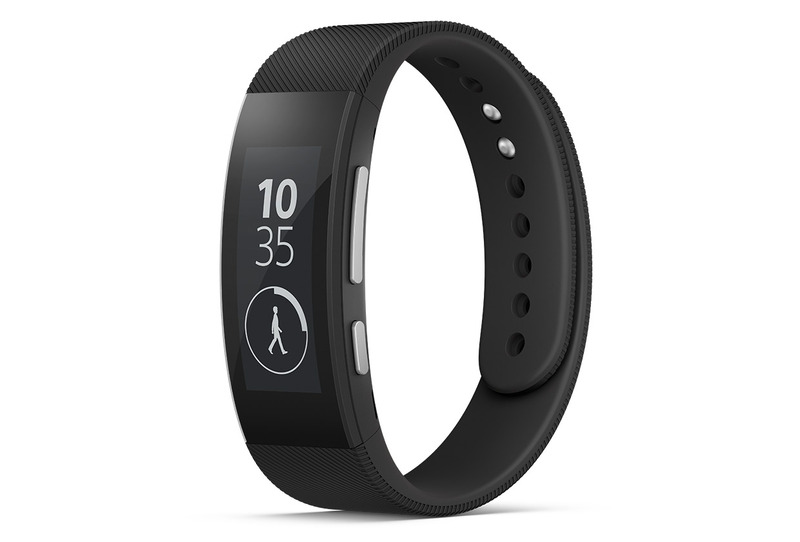 Wearables are so common now that they are being considered as major fashion trends. They can be worn as accessories and are available in a variety of ranges which suits you perfectly. The reason why wearables are so popular are due to their unique feature of being able to connect to the internet and be able to exchange data between a network and a device. The growth in mobile networks is one of the main reason for wearables to be so convenient to use. Bluetooth headsets, smart watches, and web-enabled glasses allow people to access data hands-free from Wi-Fi networks. They are mostly popular amongst youngsters and business people. 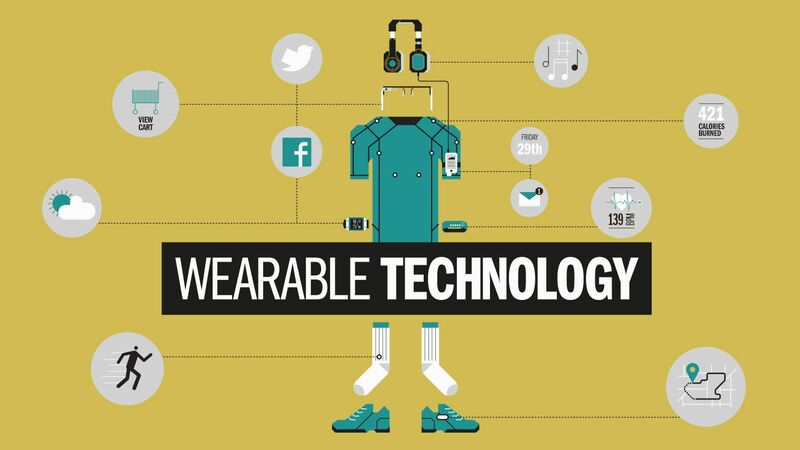 Here are five most wearables that will be a part of our lifestyle very soon. These came into trend in 2014. 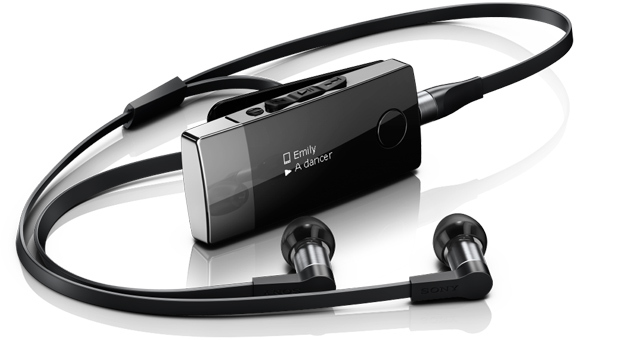 The most popular wearable headsets are Google Glass which works on voice commands and connects to the internet to provide information. Apart from that, it can take pictures, record videos, etc. It can also be used for communication purposes. Surprisingly, the inventions of smart watches had already begun in the 1980s, with Casio working to make data entries watches. 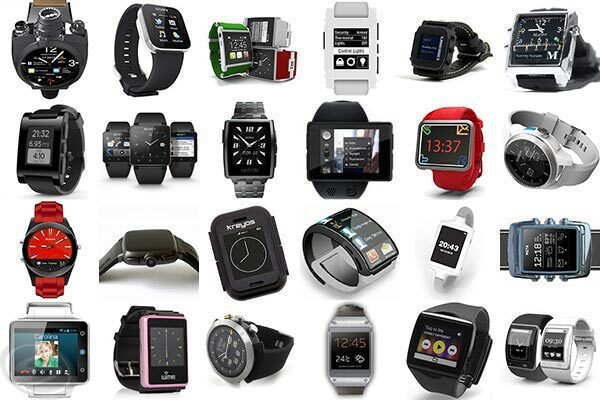 Now, leading brands like Apple and Samsung have come out with smart watches which can function just like a smart phone. 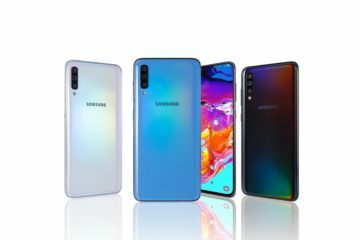 They have internet connectivity, can be used to make calls and send messages etc. 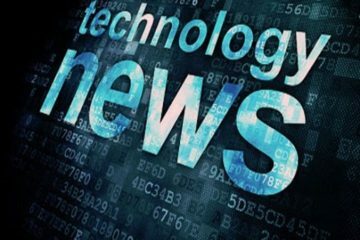 Related Read: Tech Trends In 2016: VR, Wearables, Faster Connectivity, Slimmer Gadgets And Data Visualization ! They are wearable computers, which let the wearer see any information they want. It is accessed through optical head-mounted display. Smart glasses support wireless features like, WiFi, Bluetooth etc. 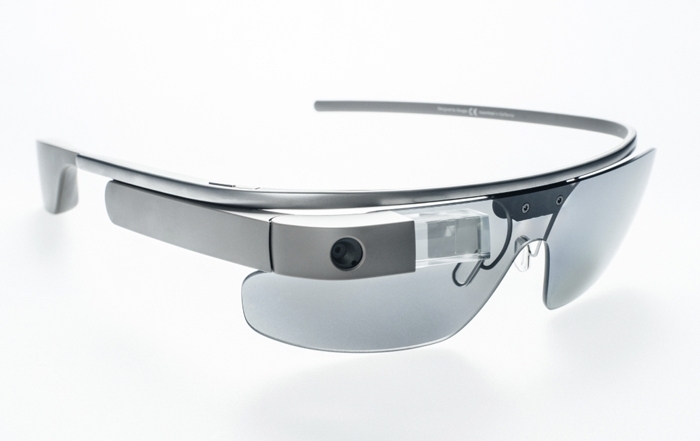 Google glasses are the most popular smart glasses currently. All health conscious people are all crazy about this particular product. Fitness devices help track down all your health regime, starting from how many calories you gain per diet to how much exercise you need to do per day. Nike’s fuelband is currently the most trending Fitness device. Related Read: What Do You Know About Pranav Mistry – The “Inventions” Guy !! 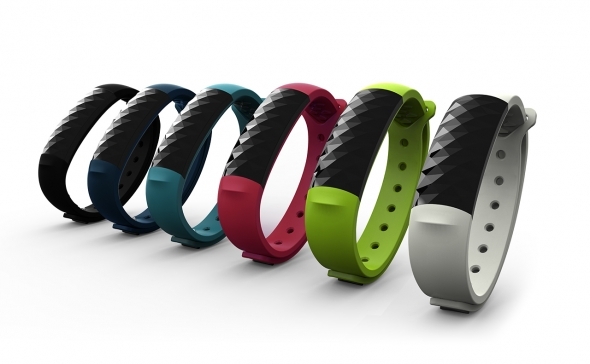 A wrist band which can track your fitness level and can scale the activities you do per day. Impressive, isn’t it? It can also check your heart rate and sleep time, which makes sure you get ample amount of exercise as well as rest per day. Apple’s wrist bands are really popular in the market these days. Previous ArticleGauging Up The Market Size Is The Key To Successful Startups !